China’s largest and best ski resort so far, Yabuli Ski Resort has advanced trail, intermediate trail and primary trail, with complete supporting facilities. 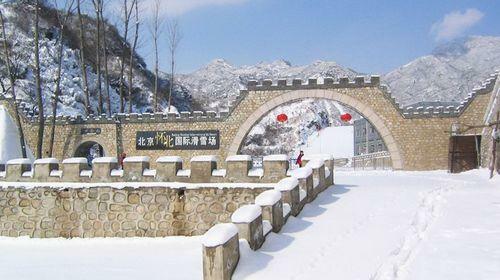 The earliest ski resort in Beijing, it is considered the most beautiful ski resort in China, as the ski glade is connected and surrounded by the Great Wall of Mutianyu Section. The best and largest ski resort in Beijing, it is a comprehensive leisure resort, also with skating rink, water ski and grass skiing facilities. 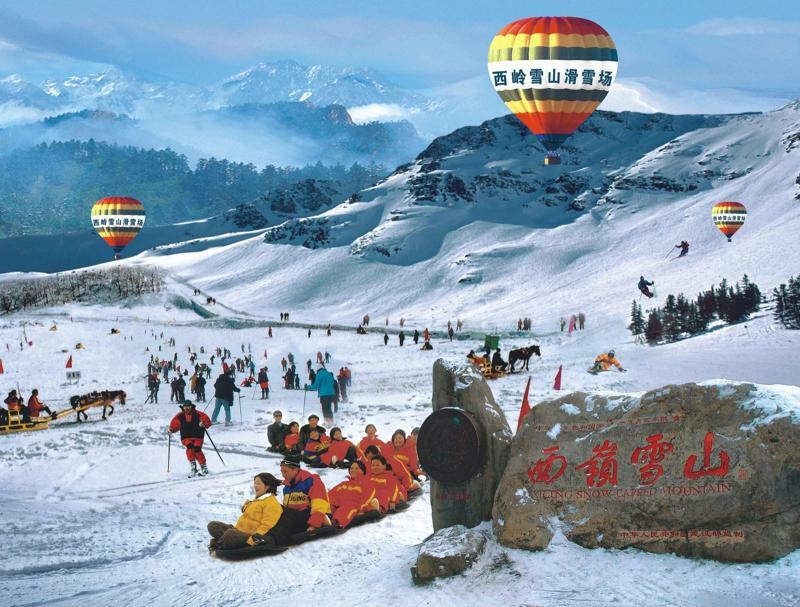 Situated on Xiling Snow Mountain, the highest mountain in Chengdu, it is the largest and best alpine ski resort in China. Beidahu Ski Resort has successfully held national Winter Games for twice and Asian Winter Games for once. 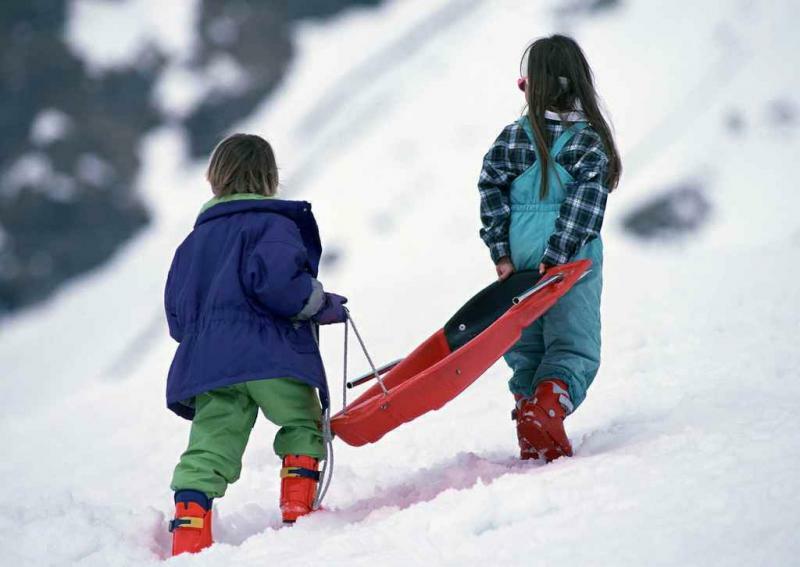 It is an ideal alpine ski resort, with perfect natural condition. Ever since its completion in 1959, numerous professional athletes have been here for snow skiing training.